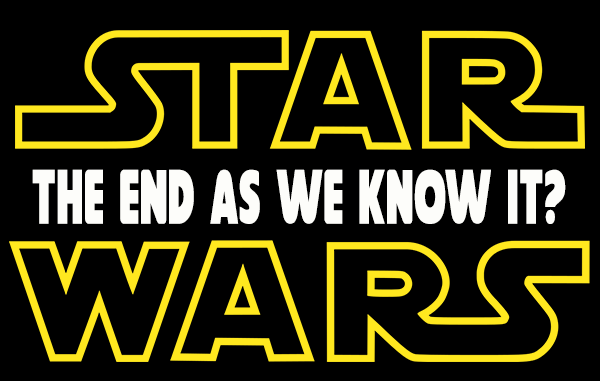 While it is certainly a troubled time in Star Wars fandom, cries of “the end is nigh” are a bit over-stated. Yes, The Last Jedi divided the fandom. Yes, Solo: A Star Wars Story tanked at the box office. 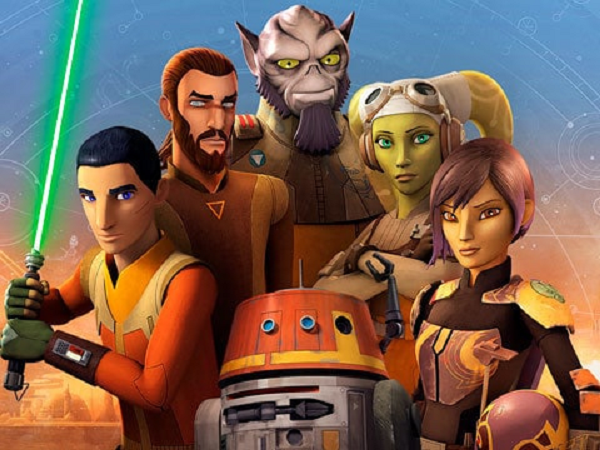 Yes, Star Wars: Resistance has gotten mixed (to say the least) reviews in spite of being helmed by Dave Filoni, Padawan to George Lucas himself. Cries that the death of Star Wars is as inevitable as a Tauntaun past the first marker on a cold Hoth night are being heard in whispers and battle cries across the fandom. Star Wars is not dying. It’s changing. But why? Why is Kylo Ren crying that the past must die? Why is Kazuda Xiono billed as a hero when he’s portrayed as a bumbling wanna-be fighter jock? Why is the very heart of Jedi ideology brought into question by our beloved Luke Skywalker? Because it has to. If Star Wars does not expand beyond the classic “Skywalker Saga,” then it will become repetitive and stagnant. 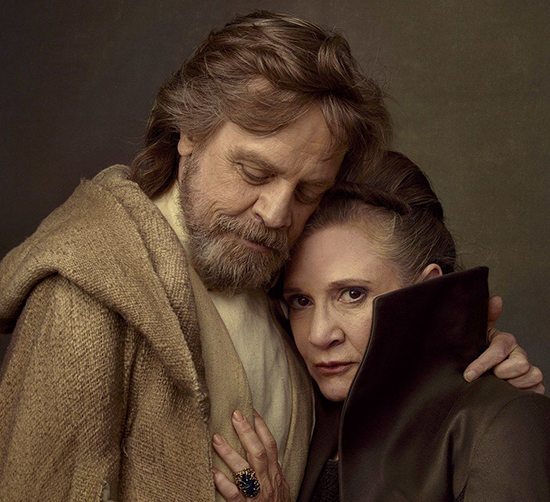 We need new heroes, new settings, new stories, and new ideas, if Star Wars is going to survive for another forty years and beyond. To make these changes risks have to be taken. We have to have films where the nature of what it means to be a hero is questioned. We have to have stories where our heroes are hyper-skilled and immediately galactic saviors. We have to take risks. But, it’s not easy and there are going to be missteps taken along the way. We’re already seeing Star Wars taking those steps. The Last Jedi is nothing if not unexpected. Force of Destiny and Galaxy of Adventure provide new takes on classic characters and scenes in short form animation. Star Wars Rebels introduced the concept of walking within a nexus of the Force that connects all points in time. These are new ideas never before explored in the Star Wars franchise — and that’s a good thing. Change is tough, especially for those of us that have grown up loving Star Wars as an old friend upon which we could always rely. But while friends grow and change too, they’re still our friends. It’s not always going to be good, and as Star Wars explores new territory there are going to be some rough patches. The past shows this to be true and also shows that Star Wars is capable (as a franchise) of moving past that. We got past the Star Wars Holiday Special. We got past Midichlorians. Star Wars is full of imperfections and problematic elements, but it has never meant the anything close to the end of the franchise. 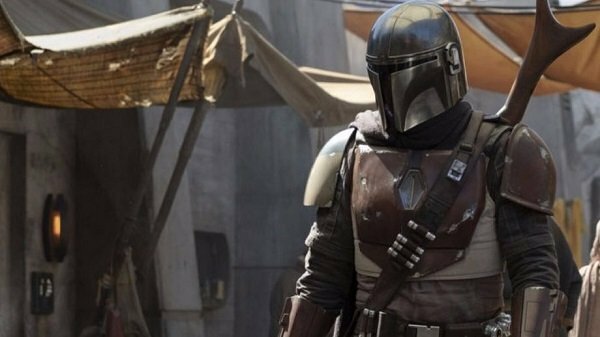 Now we see our first live action Star Wars television series in The Mandalorian. We have no idea what to expect, but we’ve already seen cuts so deep they go back to the Star Wars Holiday special. And we’ve got rumors of a Knights of the Old Republic trilogy helmed by Game of Thrones producers Benioff and Weiss. Heck, the cover of Darth Vader: Dark Visions shows a warrior more likely to come forth from the Black Gates of Mordor than the Sith Lord we’ve known for four decades. And that’s awesome. Star Wars is still Star Wars. It’s still about good vs. evil. It’s still lightsabers and amazing space battles. It’s still the hero’s journey and pulp serials. But its also dirty, gritty war stories where heroes die (Rogue One), light-hearted racers trying to make their way in a changing galaxy (Resistance), and its Princess who remember her would-be rescuers as moon jockeys who need her help along the way (Galaxy of Adventure). Star Wars is big enough for a galaxy of stories. We just have to be willing to enjoy the ride all the way to the Wild Space and back.